The year has progressed quickly and what an eventful time we've had since our hunting season started in April. My father's passing delayed us for the first few months of the year and I've dedicated this years hunts to the memory of my father. Approximately six years ago, I conducted my first investigation. It was at the Gold Hill Hotel in Virginia City and I caught a couple of EVPs and was so amazed by it all. 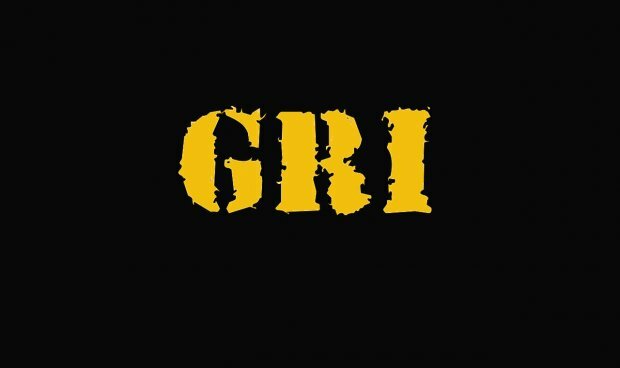 What followed in 2007 and into 2008 was the establishment of what would become GRI. 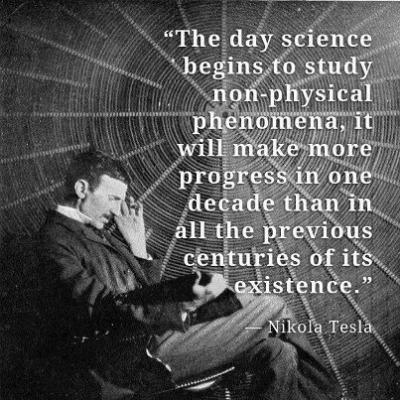 I've learned a lot, made plenty of mistakes and have caught some amazing evidence supporting the notion that we are running into some sort of unseen phenomena that has kept me as interested now, in 2012, as when I first began investigating. The point of this writing now is to summarize some of what I've learned over these six years and to pause and to gauge where GRI should go next. Let's start with EVPs. Our stock in-trade evidence capture for the last 5 1/2 years has been to focus completely on EVP as the point of our investigations. While other teams went after other phenomena, we caught thousands of EVPs. And we found a lot were explainable and that a lot were not. You may have noticed that we have a huge number of these recorded on the site. Note that we have many more in our archives.